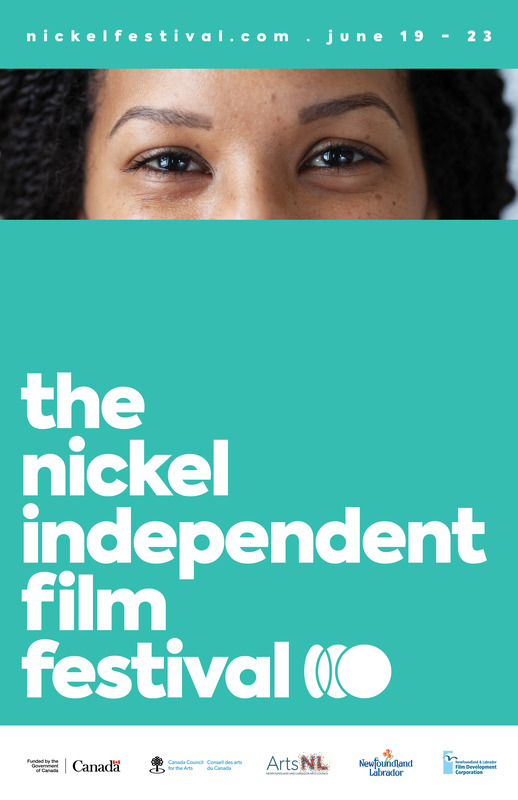 Posters for The Nickel Film Festival! 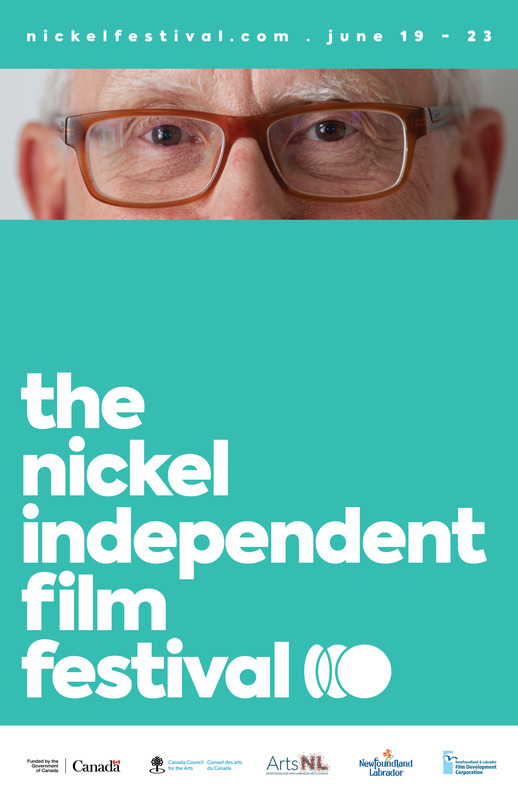 | Tin Bird Productions Inc. 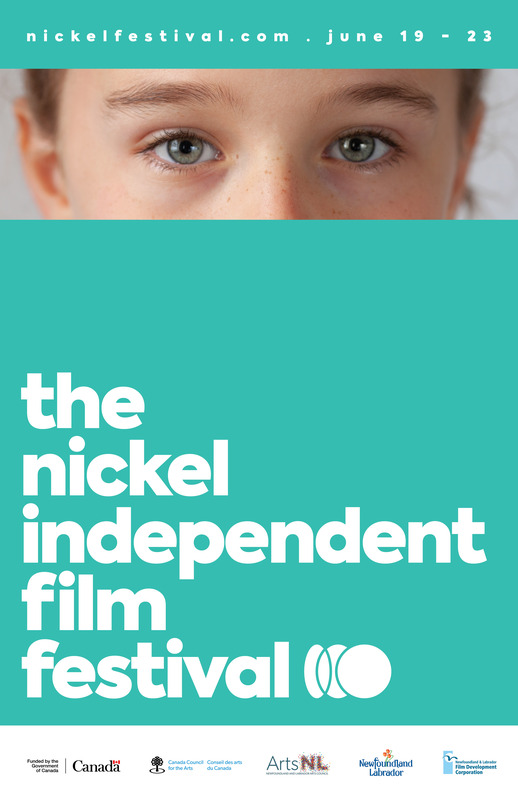 This entry was posted in Latest Projects, Photography & Videography and tagged eyes, newfoundland, nickel film festival, photography, poster, st. johns by Tin Bird Productions. Bookmark the permalink.